I came across the website yayer.co.uk through sunbeamsjess on youtube, as soon as i browsed through their website i was in love. Their prices are reasonable and the clothes that they stock are amazing, they're mostly inspired by the 90s grunge gothic trend which is of course the trend which i am most fond of and like to think that i follow the most. I haven't purchased anything from yayer as of yet but i'm sure that i will in the near future. 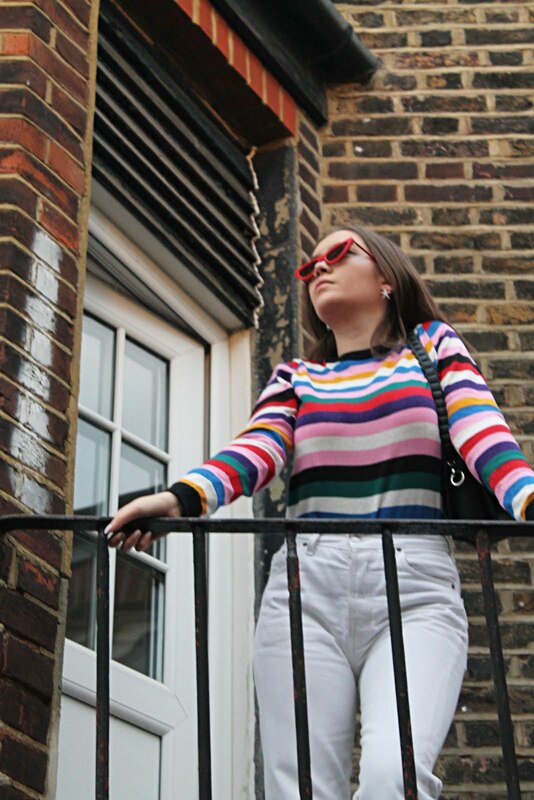 So, instead of endlessly browsing through their entire website, wishing for money to magically appear, I decided to make a wishlist that would purely consist of items from yayer.co.uk to satisfy my lust. The first item is actually just the meshed crop top without the black under top although obviously you would need to wear something underneath. 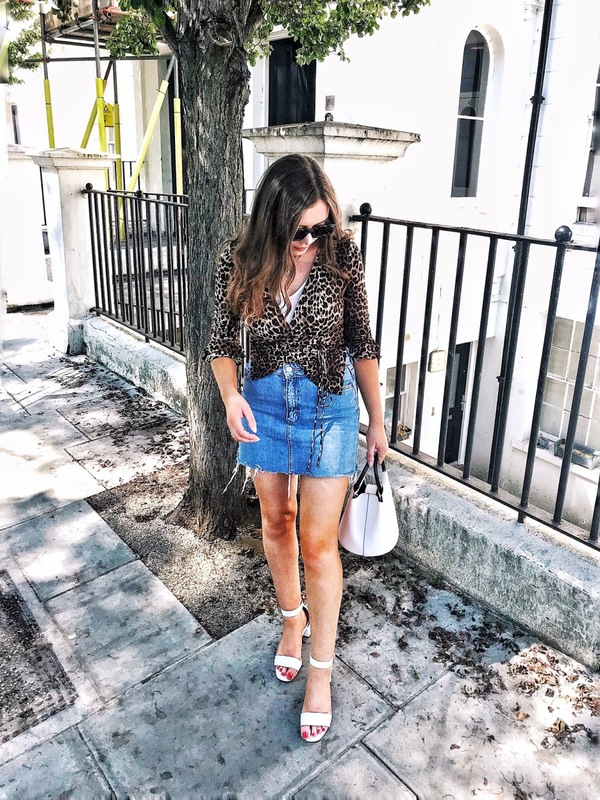 I am a big fan of meshed up tops and while i wouldn't really wear this during the day, I could see myself wearing it for a party with high-wasted distressed shorts or a brightly coloured skirt. I would love to wear this to add a layering of grunge to a simple crop top. The second piece of clothing is one which i fell in love with as soon as i saw it. As you have probably noticed i am instantly drawn to tops which are cropped, i love the cut of them. I don't own many jumpers and i love how the lilac tie dye isn't too overpowering but is enough to give it that gothic look. I nearly bought this the other day but it's currently sold out in a size small, sadly. The price of this maxi skirt is partly the reason why i included it in this wishlist, it's quite a good price in my opinion at £22. I have to say my obsession with velvet has died down since Christmas has come and gone but I do love a bit of black velvet. Again i don't own a maxi skirt so i think it is needed that i buy one for summer as i love the look of them. In my last wishlist i also included a pair of Jeffrey Campbell's, this time it's the Coltrane Boot. These are currently sold out on yayer's website but it's not as if i would have jumped at the chance to buy them anyway because of their price - it is a wishlist after all! The gothic grunge look of this boot is so entrancing, i love a big boot and the cut out effect adds to it's perfection. If i had to buy a pair of Jeffrey Campbell's it would definitely be this pair. The last item on my wishlist caught my eye last minute, again it's a crop top (surprise surprise). I really do love the wet look of this top and I could definitely see myself wearing it to a party, it appears to me as one of those tops that you wouldn't wear out on a day to day basis. What do you think about these items? Ever ordered anything from yayer.co.uk?